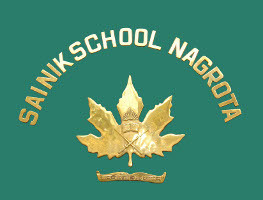 Sainik School Nagrota (Sainik School Nagrota) Recruitment 2019: Sainik School Nagrota has recently publish an advertisement notification for Assistant Master, Accountant, LDC Posts vacancies jobs opening for January 2019. The Sainik School Nagrota notification for the Assistant Master, Accountant, LDC Posts, candidates who are interested may apply in the prescribed application format on or before 27/01/2019. The total vacancies in Sainik School Nagrota (Sainik School Nagrota) Assistant Master, Accountant, LDC posts details are given below. The minimum educational qualification for Sainik School Nagrota Recruitment 2019 for the Assistant Master, Accountant, LDC posts is given below. Assistant Master (Computer Science) – Candidates Should be Passed B.Sc Computer Science / BCA Degree From Well Recognized University For the Posts. 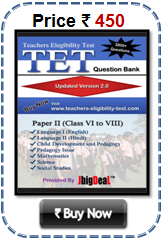 (For more details please check the advertisement). Assistant Master (SST) – Candidates Should be Passed BA and B Ed Degree From Well Recognized University For the Posts. (For more details please check the advertisement). 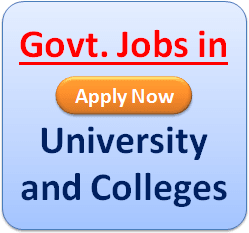 Assistant Master (Hindi) – Candidates Should be Passed BA and B Ed Degree From Well Recognized University For the Posts. (For more details please check the advertisement). Accountant – Candidates Should be Passed B.Com Degree From Well Recognized University For the Posts. (For more details please check the advertisement). Candidates minimum age limit is 18 years and maximum age limit is 50 years. (For more details please check the advertisement). 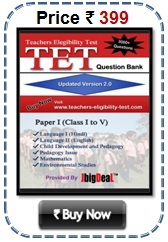 All Category Candidates have to pay application fees Rs. 500/- for DD (Non-refundable) from any bank payable at Nagrota/Jammu and drawn in favor of Principal Sainik School Nagrota J&K. STEP–3: Read the Sainik School Nagrota Advertisement carefully and be ready with the mandatory documents mentioned above and then click on “Register Offline” & fill up the Offline Application Form with all your details.